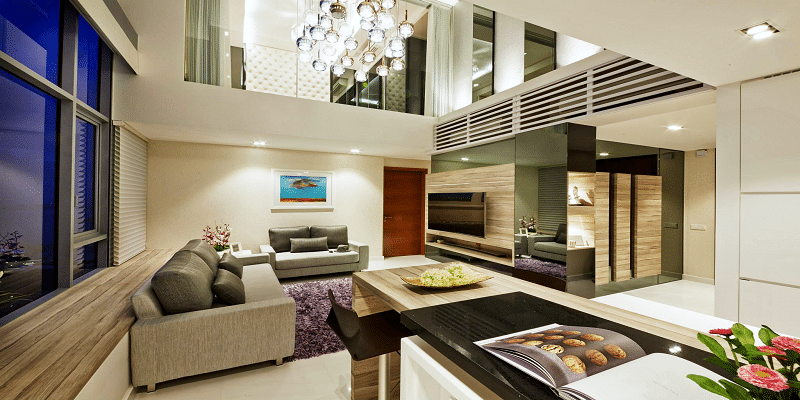 8 ways to give a penthouse feel to your apartments! 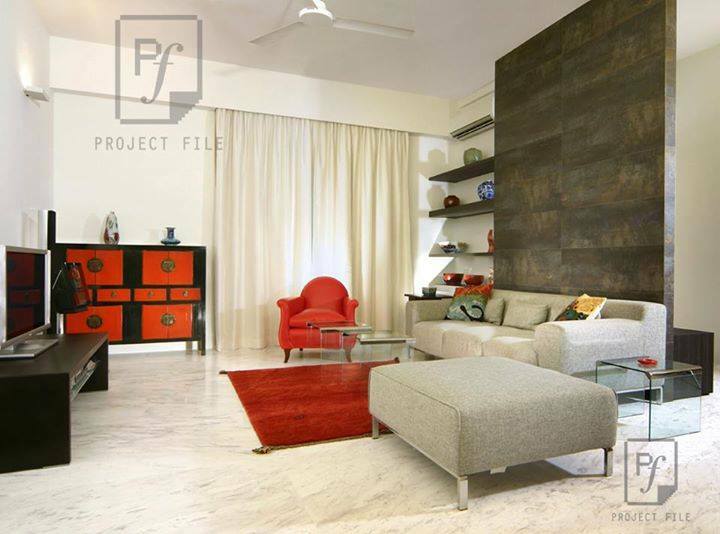 Pent Houses are remarkable designs within an architectural context as they make use of an otherwise double height space within an apartment typology and offer up a grand, resplendent feel at the very core of its ambiance. 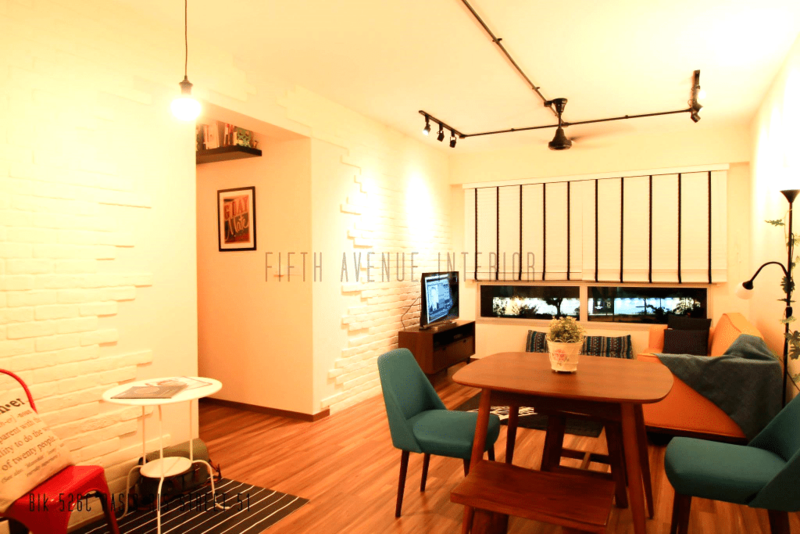 Legend has it that penthouses are the top tiered suites of the very rich, and so emulating that kind of an ambiance within a humble small scale home can be a bit of a challenge. 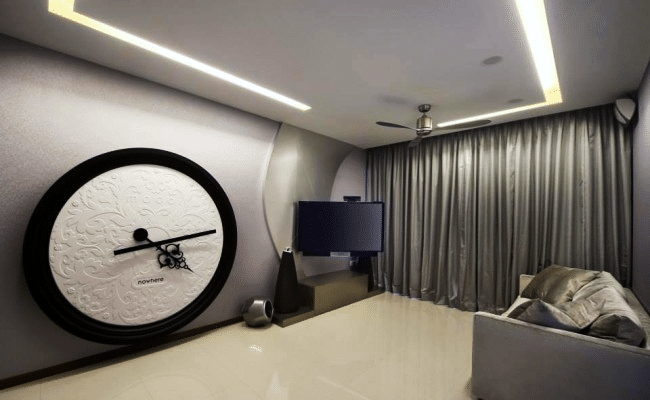 However, clever construction and structural detailing has allowed us to craft imaginative outlooks within our space, and today, we will be taking a look at a few interiors that have managed to do just that. This interior is the perfect example of how a minimal outlook on the aesthetic can bring about a drastic change in the spatial composition of any space. The use of light materials combined with a minimal ceiling design effect creates an illusion of capaciousness that gives this small interior the image of a penthouse. There is only a certain limit to which you can manipulate the space to seem taller, and when going the way of a la atrium is not an option, a minimal increase in the height of simple walls can suffice. You can always add accents and highlights to illuminate that change in all the best ways. 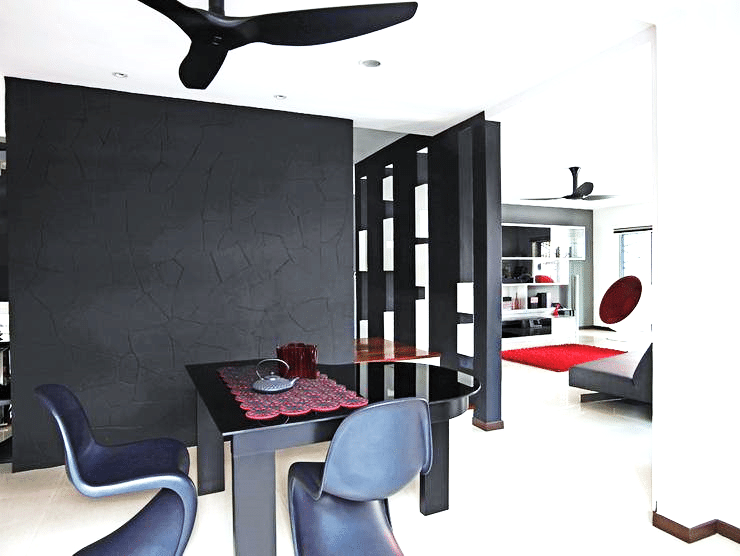 This sleek interior uses high gloss material blocks to define the character of a space. Its emphasis on horizontal lining creates a truly stunning effect. 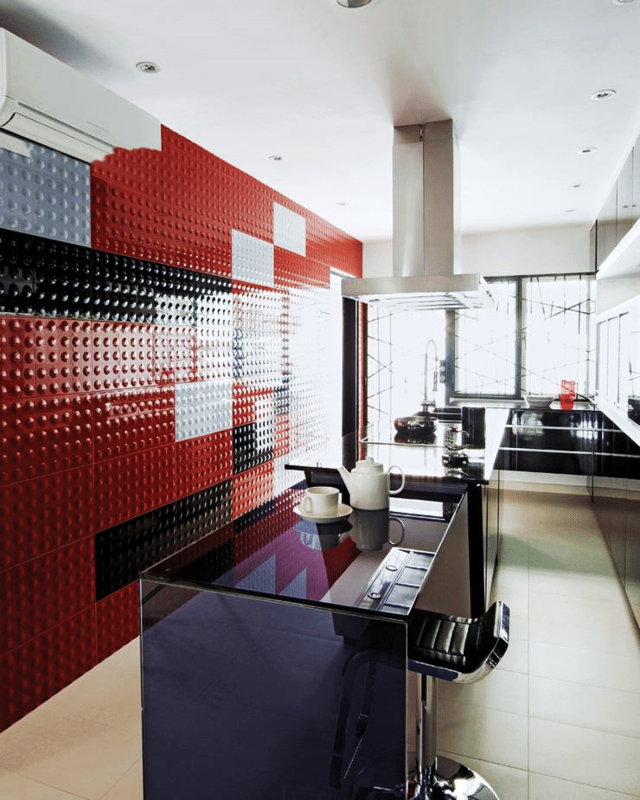 Building architecture with legos has been all the rage these days, so why not use a similar concept for interiors. This fun, out of the box phenomenon can give a contemporary, fun feeling to the ambiance. Using vertical elements like pergolas in an otherwise open floor scheme can create an insta spacious effect that adds a penthouse appeal to any old regular home. A large part of the penthouse aesthetic is definitely the grandeur. Adding that to a small scale space needs some careful strategic development. 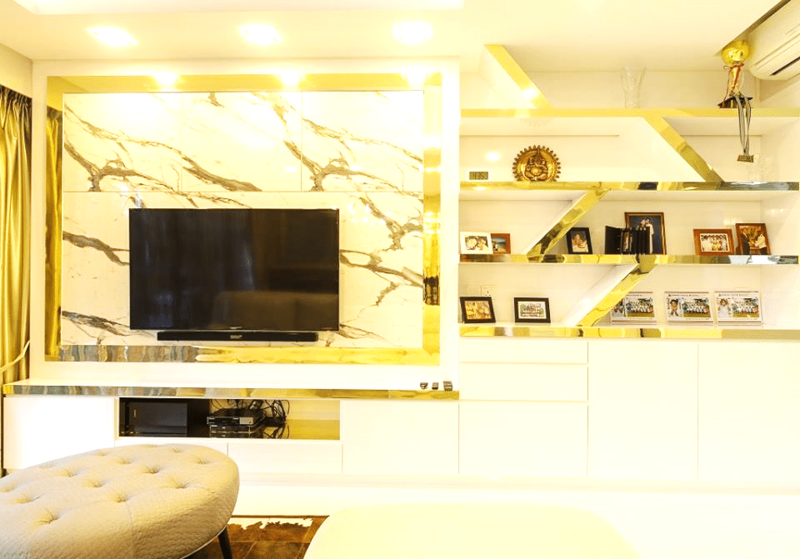 The combo of marbling and gold whites below create a temptingly grandiose effect. One of the more commonplace ways to ramp up the aesthetics of a small space, the double height concept can make any space seem wider, spacious and taller than it actually is – an instant penthouse contender. A white on white color palate can create a rather bland color scheme, but it definitely makes the space seem larger. The trick is to add in a layer of texture, no matter how obscure to give off a more lively and three dimensional feel to the ambiance.